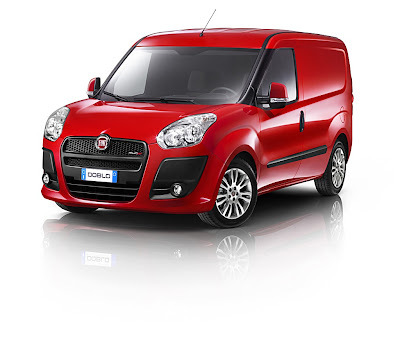 Much is being written about the Fiat/Chrysler linkup. 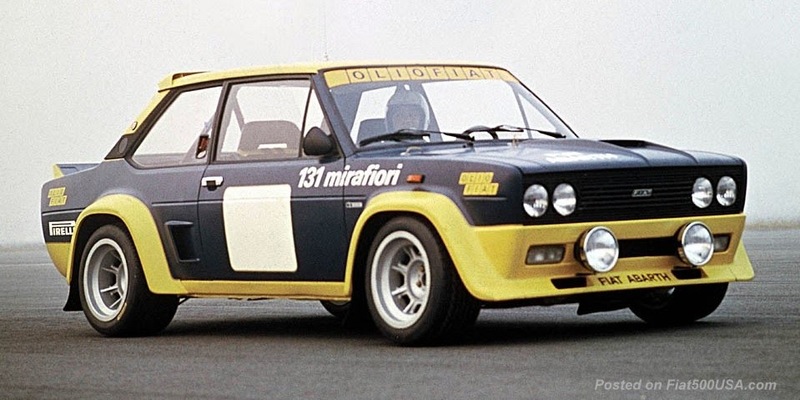 Many times the the writer will drop in the statement "...Fiat didn't pay anything for Chrysler". It's a sensational statement that adds some bite to the article (hey, how could they give away a company for free and where can I get mine? ), however, the author neglects to mention what Fiat did exchange for their stake in Chrysler (if someone thinks you can get a multi-billion dollar company for nothing, I've got a bridge in Brooklyn I want to show you). 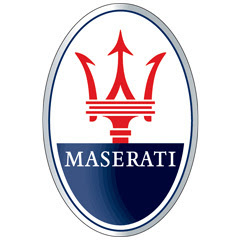 It's true that Fiat didn't give cash for its stake in Chrysler (and all of its troubles), but it is giving them many billions (estimated to be up to 10 billion) of dollars in cutting edge technology. Now this estimated $10 billion in technology isn't my estimate, but industry experts. 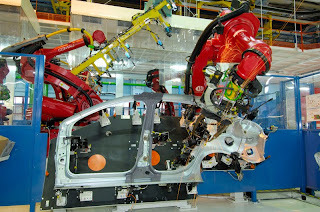 This technology so impressed the US and Canadian governments, they gave the go ahead for the Fiat/Chrysler deal. 1. 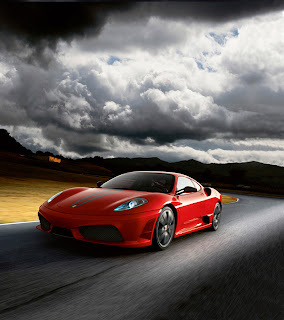 MultiAir engine technology- A major revision to the internal combustion engine, MultiAir offers more power, reduced fuel consumption, and lower exhaust emissions compared to conventional gas engines. It's been called "variable valve timing on steroids" and is basically a bolt on application. 2. 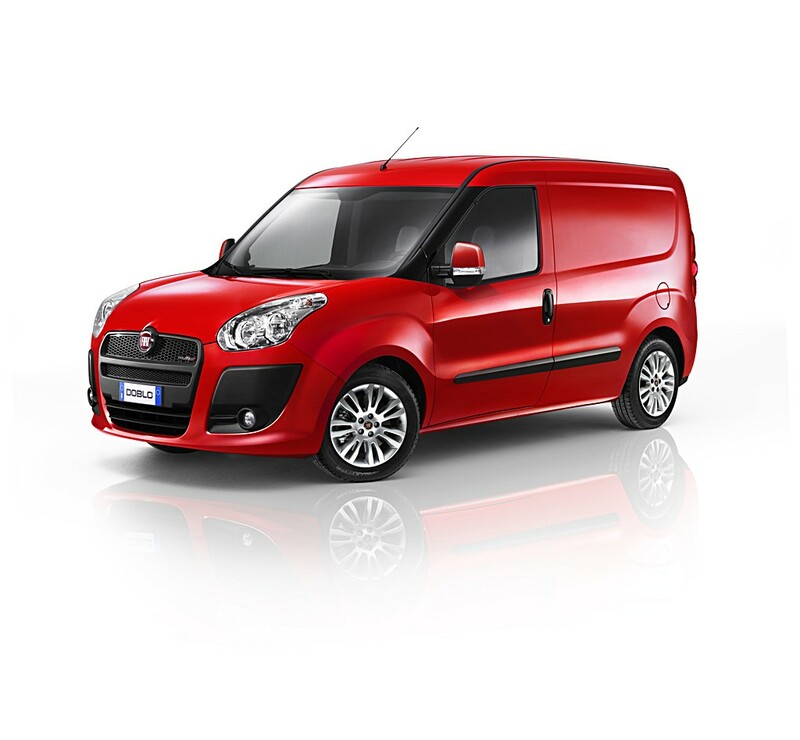 MultiJet II- Fiat is a leader in diesel engine technology. 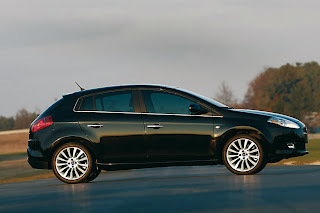 They invented the Common Rail diesel, an advancement that improved refinement in passenger car diesels. 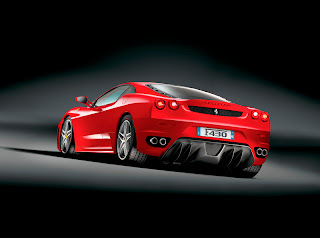 This technological breakthrough boosted sales of diesel cars from 15% to 50% in Europe. 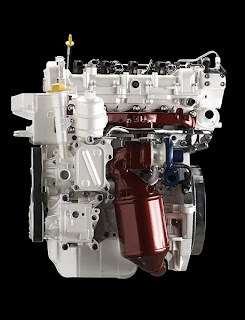 Now, with MultiJet II technology, diesels will offer even more refinement, power and fuel economy. 3) C-Evo chassis- A completed, modern platform, already engineered, ready to go for Chrysler. Developing a new automotive platform can cost at least $1 billion. 4) A new dual, dry clutch transmission that reduces fuel consumption as compared with traditional automatic transmissions. 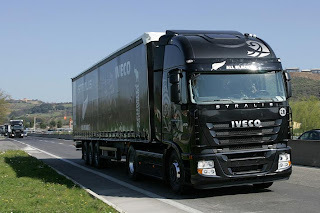 Fiat has invested approximately $750 million in this transmission. 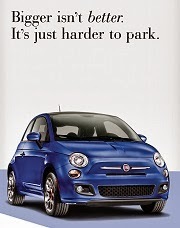 5) Fiat is a leader in small car design. 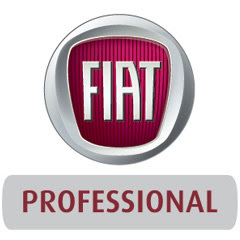 This is what Ford said about Fiat: "...they are acknowledged as having been for many years one of the world's leading manufacturers of small cars". 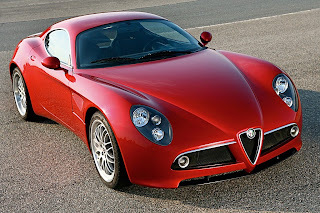 Even BMW is actively pursuing Fiat for help in designing their new small BMW. 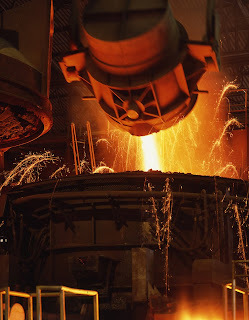 Sergio Marchionne, the architect of this deal, summed this up best with "...You're getting a whole pile of assets that produce cash, which is as good or probably better than cash." and " ...Cash runs out; assets that produce cash don't." 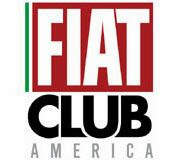 Currently, Fiat doesn't own Chrysler but they effectively run it, and after sitting through the five year plan they outlined November 4th (an eight hour presentation), you can see the monumental work they have done on behalf of the American company and its employees. Part of the plan is for Chrysler to pay back the government loans by 2014, and profits generated here in this country stay in this country (by the way, Fiat hasn't received a penny for any of the considerable work it has done). If the plan succeeds, they have earned their 35% stake in the company. Remember, nobody was interested in saving Chrysler or their American/Canadian workers. 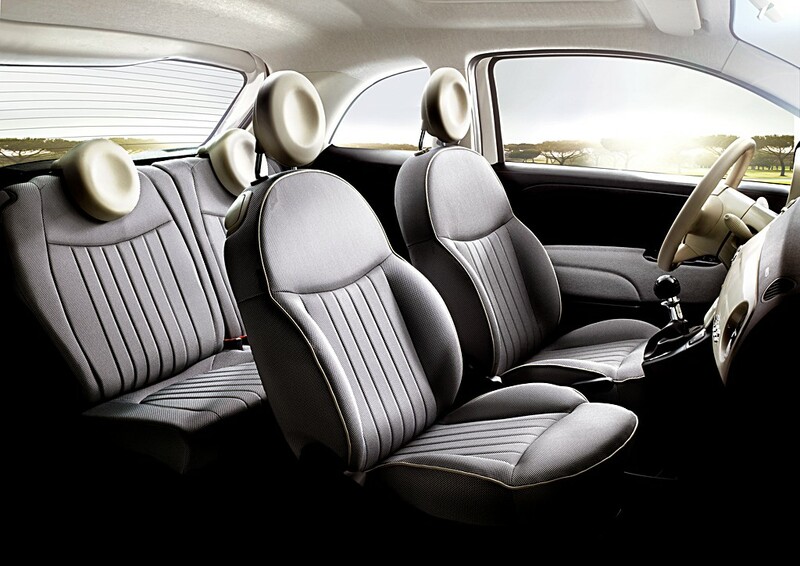 What are the differences between the Pop, Sport and Lounge versions of the Fiat 500? In Europe, there are 4 versions of the 500 (Naked, Pop, Sport and Lounge). The Naked version is sold in select countries. The other three are more commonly marketed in most countries, however, it is yet to be announced what versions will come to the US. 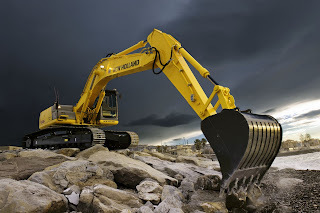 One of the popular features of the 500 is the high level of standard equipment and also the high level of customization / accessories available (if you take all the accessories into account, there is calculated to be 549,936 combinations available to customize a 500 ). Rest assured, Chrysler's Mopar accessory division will be gearing up to offer these accessories for the 500. Here's a brief rundown on the standard features that come on the different versions. For more details click here to view a complete list of standard features (this document should be viewed in full screen for best readability). The Pop version equipment includes: two front airbags, two curtain-bags, two side airbags and one knee-bag, ABS complete with EBD, front headlights with daytime running lights, specific upholstery with a choice of Ivory or Black elements, Dualdrive electric power steering, black electric wing mirrors, height-adjustable steering wheel, centralized locking and electric windows, 175/65 R14” steel wheels with integral wheel hubs. 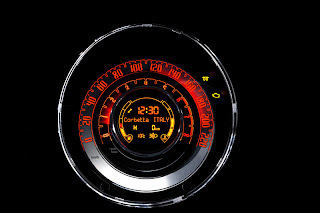 The 500 Pop specification is available with all three engines, but with the 100 bhp 1.4 16v the outfit includes the sophisticated ESP system and an instrument panel with sporty graphics. The Lounge and Sport add exclusive equipment to the 500 Pop. The Lounge version includes the Chrome kit which features chrome around the side window mouldings, on the exhaust tailpipe, on the trim of the inside door handle, the gear lever and the front and rear bumpers. On the outside, the new 500 Lounge features 185/55 R15” alloys, electric body-colored wing mirrors and a fixed glass roof with sunshade. 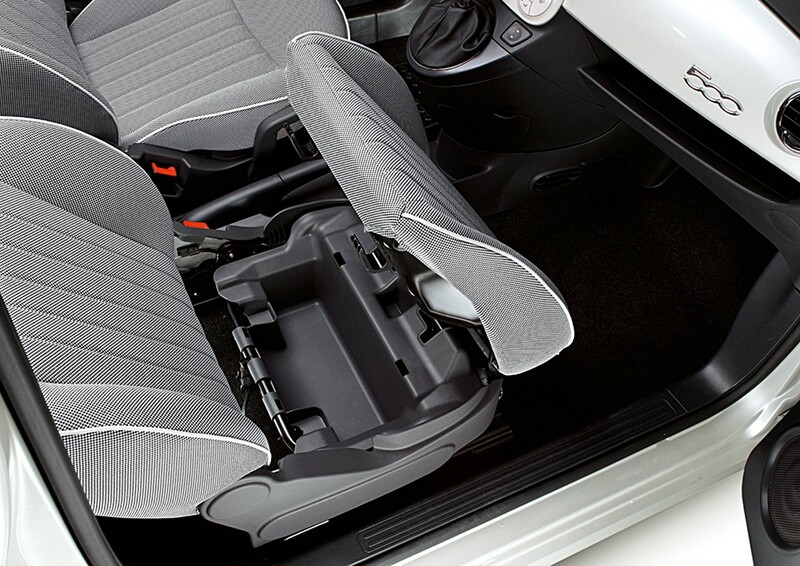 Inside, it features special fabrics, a leather-upholstered steering wheel with the controls for the optional Blue&Me system, manual climate control, a radio, CD and MP3 player, a height adjustable front seat, a 50/50 split rear seat with head-restraints, a key with customized remote control and an active handle on the tailgate. 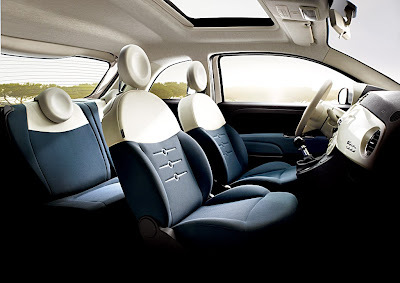 The Sport version includes sport seats with special foam, a rear spoiler, interior upholstery in exclusive colors and fabrics, a chrome-plated exhaust tailpipe and chrome inserts in the door sills. 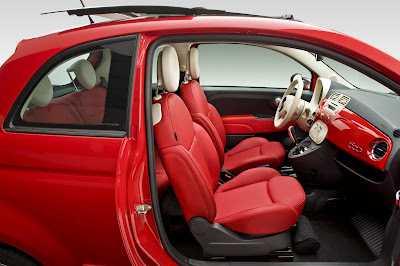 The Fiat 500 Sport also offers 185/55 R15” sporty alloys, manual climate control, a sport steering wheel with the controls for the optional Blue&Me system, a radio with CD and MP3 player, and electric mirrors painted the same color as the bodywork. 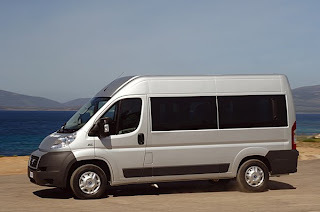 The Sport and Lounge equipped with the 100 bhp 1.4 16v engine also offer the ESP system as standard equipment and an instrument panel with sport graphics. 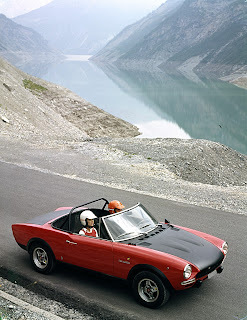 *Note: This post was about the European Fiat 500. While there are some similarities in trim between the Euro Pop, Sport and Lounge and the US cars, the cars themselves are quite different. 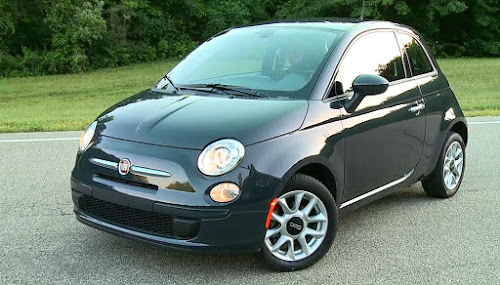 The link below explores all the differences and modifications done to sell the Fiat 500 in the US. 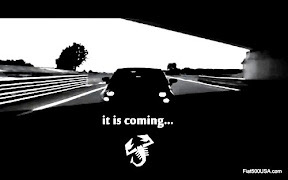 This post is from 2009; exactly 1 year before the official pricing of the 2012 Fiat 500 was announced. Read the article and then go HERE to see how close I got! 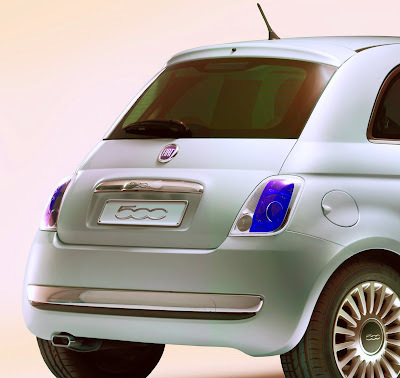 Much speculation exists on the Internet on what price the Fiat 500 will be. 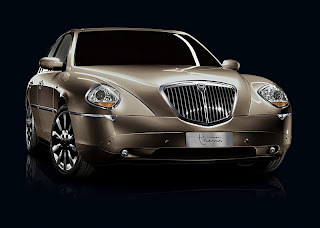 It seems that people who aren't thrilled with the Chrysler/Fiat merger put a negative spin out there that the 500 will be in the $20,000 to $25,000 range. Those who are more objective feel it would start in the mid teens. While we don't know what the final pricing will be, we do know that the 500 is priced lower than the Mini in all the markets it competes with. 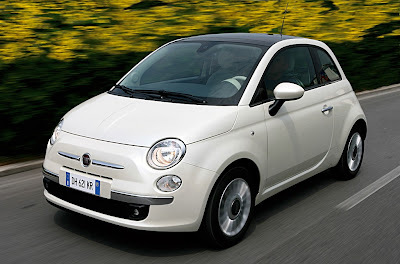 With that in mind, let's have some fun and speculate what a new Fiat 500 would cost now if it were being sold today. 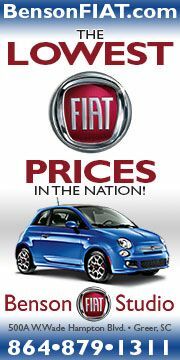 To do that, we'll take a look at a comparison between Mini prices and the 500 in various countries. In a semi-scientific way, we can interpolate what the price difference in America would be . A couple of notes before we start, these prices were taken from the official website of each respective car company, equipment levels vary from country to country, and most important, currency values can vary by the hour (!). Within the course of a few weeks, the Euro to dollar conversion went from 1.38770 to a current value of 1.49726. That's a pretty big deal, adding $1,659 to the price of the 500 1.4L Sport in Germany. Because of the currency fluctuations, we'll use the Euro, Pound Sterling and Polish złoty to make our predictions. The Dollar conversions are provided for convenience. Another point is there are various taxes possibly built into the prices of the cars, but because we are comparing them within the same country, it should even out. For our comparison, below I've picked 6 countries and have listed the base prices of the 500 and Mini. The order being the least expensive, then the next version up followed by the Mini Cooper. From all the above a few observations. First, the Mini in the US is considerably less than it is in the other countries. Second, the Dollar isn't very valuable at the moment (hence, Fiat needs to build cars here in the USA or Mexico), and it's impossible to import a low cost car from Europe and price it competitively given these exchange rates. You can also see that the 500 costs less in Poland (where it's made and has lower manufacturing costs than Italy), in fact, you can buy a 500 1.2L Pop for €10,198 compared to €11,000 in Germany and €11,250 in Italy. OK, let's get to the point! 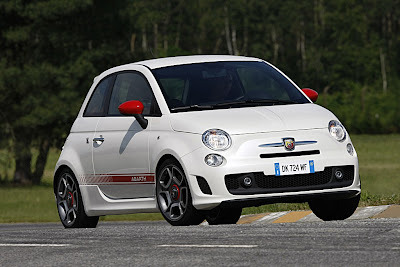 To make our prediction, we have to be aware that the only model Fiat 500 to be sold here (at least in the beginning) is the 1.4L and not the 1.2L, and the Mini Cooper is the only comparable Mini version sold in the USA. With that, we'll take the percentage less the 500 1.4L is compared to the Mini Cooper in each country, average it out and subtract it from the US Mini Cooper's price. 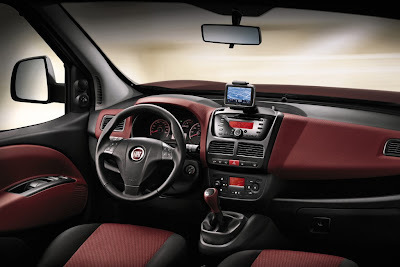 In my theory, that will give us an indication of what we could anticipate the Fiat 500 will cost. Very simplistic, I know, but it points out the pricing would most likely be less than Europe (just like the US Mini is cheaper than the European version). It gives us a general range at which the 500 could reasonably be assumed to be priced. Also, having the car produced in Mexico (which offers low cost manufacturing comparable to Poland) will help Fiat keep the price competitive and still make a fair profit. And, for any of you who think that's too much, a similarly equipped Toyota Yaris is $15,169! And that's with steel wheels and not the aluminum alloy wheels the 500 Sport comes with. 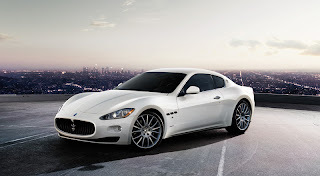 In any case, Marchionne and the new crew at Chrysler are sharp, and won't price the car out of the market. We'll have to wait a year or so to find out how close (or far) we are! 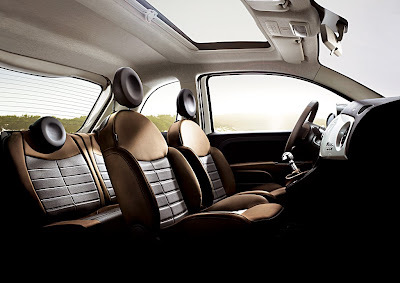 As we can see in the image above, the Fiat 500 is due to start manufacturing during the fourth quarter of 2010, with the introduction late in the year (although Sergio Marchionne has stated sales would begin in January 2011). 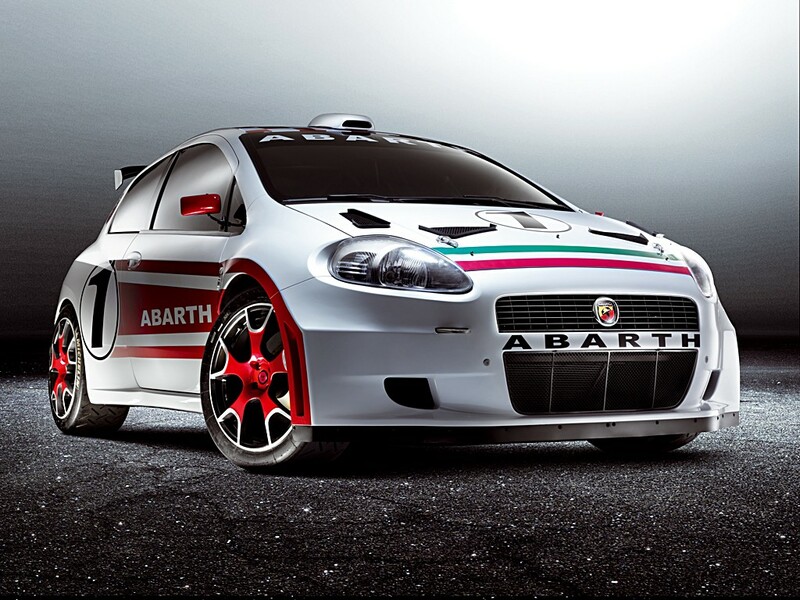 The 500C cabriolet version would be later during 2011 and then the high performance car everyone is waiting for, 500 Abarth, late in 2011. 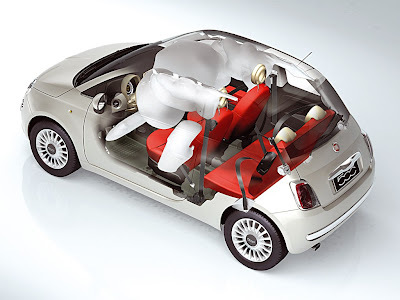 Above you can see the attributes of the Fiat 500 as it relates to the Chrysler plan. With a target of 100,000 units being produced (split between the US and South America), the 500 is not intended to be a high volume seller, but an eye catcher to bring people into a dealer. 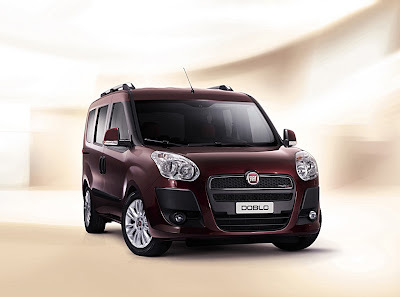 High style, fun, youthfulness, personality, and presence are the new attributes that Dodge is cultivating and the Fiat 500 has all those in spades. Once people are in the showroom, potential customers can look around and check out the rest of the Chrysler lineup. 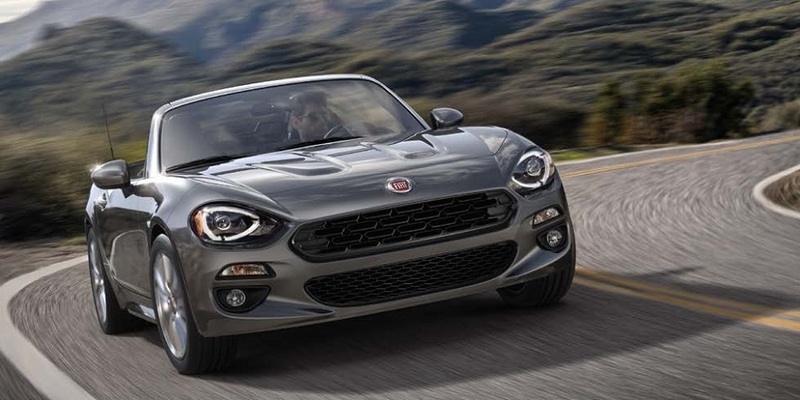 The Fiat 500 will bring in the type of clients that the Chrysler group is directly aiming at, so if it does that, it will accomplish its mission. High volumes or not. 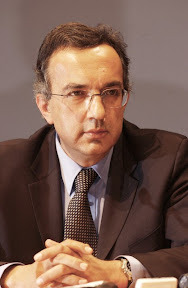 At the end of Chrysler's 5 year plan presentation on November 4, 2009, Sergio Marchionne took some questions. Here are some highlights of his answers. 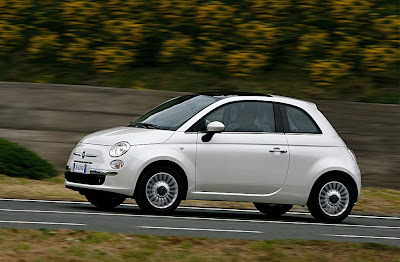 Update on the time line for the Fiat 500 showing up in the USA. 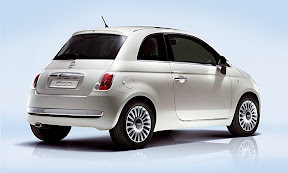 To clarify when you'll be able to buy your Fiat 500, it will be January 2011. Sergio Marchionne made this comment during the question and answer period during the Chrysler Group LLC 2010 – 2014 Business Plan meeting Wednesday, November 4th. 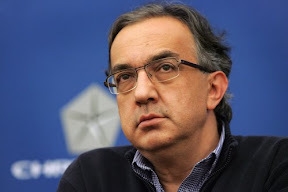 Other comments from Sergio Marchionne are; only the best dealers will get the Fiat 500, it will marketed as a Fiat 500 and not a Chrysler 500 also, the 500 will more than likely not be marketed in rural areas where its advantages in size and maneuverability will not be so important. I've been reviewing 8 hours of audio and a slew of pdf files for interesting facts coming out of the business plan meeting. There's more information to come, so check back. Here's some preliminary details from Chrysler's five year plan just announced today as it pertains to the Fiat 500. It looks like the Fiat 500 will be introduced during the fourth quarter of 2010, followed by the Fiat 500C sometime during 2011 and then the Fiat 500 Abarth being introduced during the fourth quarter of 2011. 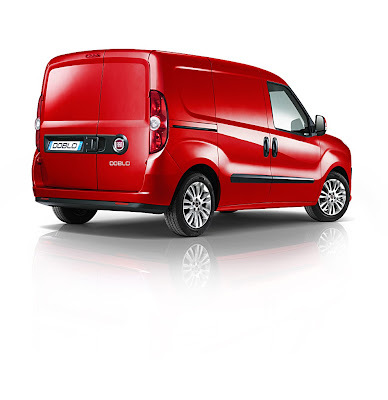 The main implementation will be in key metro area markets and through select dealers throughout the country. There will be specific interior showroom branded salons with dedicated sales and management staff. As with the European 500, there will be a high level of customization through accessories. I'll post more details as they come up so keep an eye out for them here.